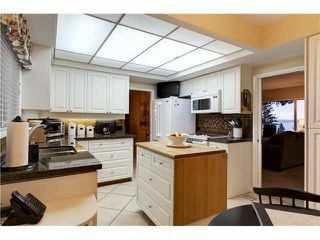 Southside Westmount at it's finest! 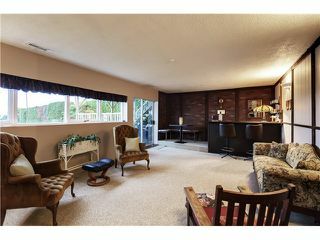 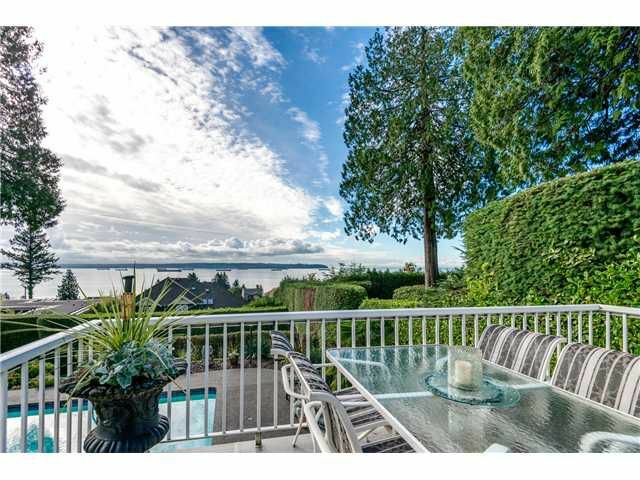 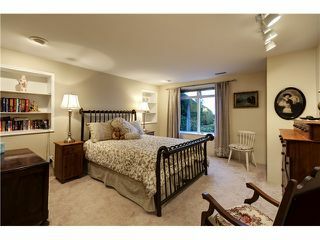 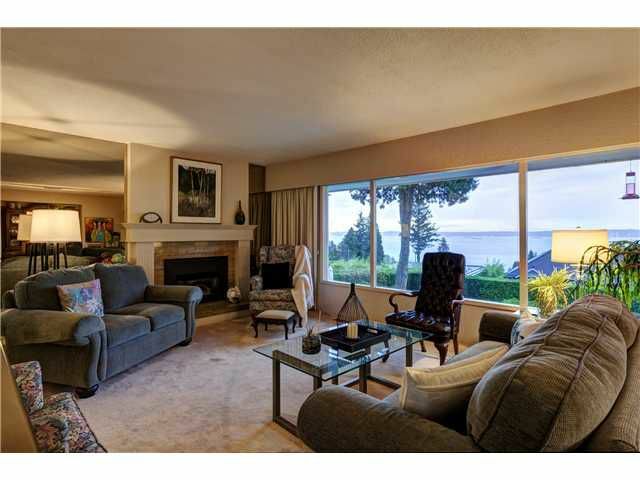 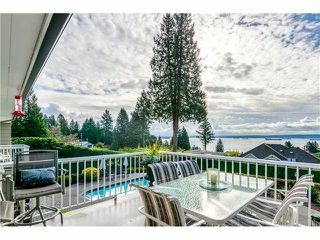 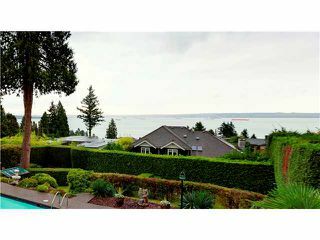 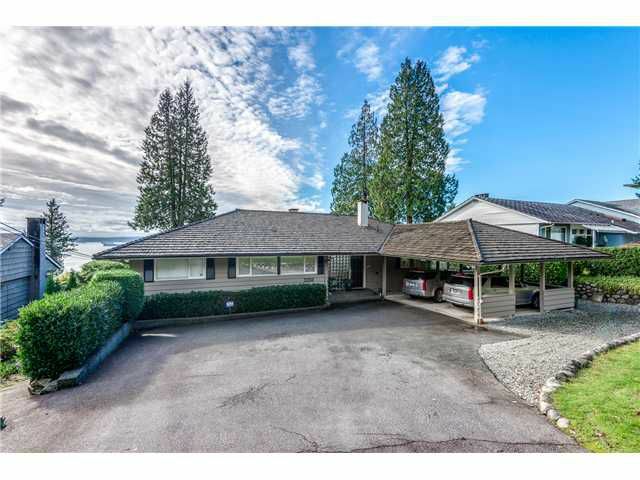 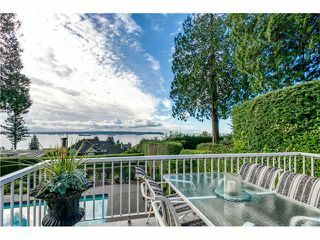 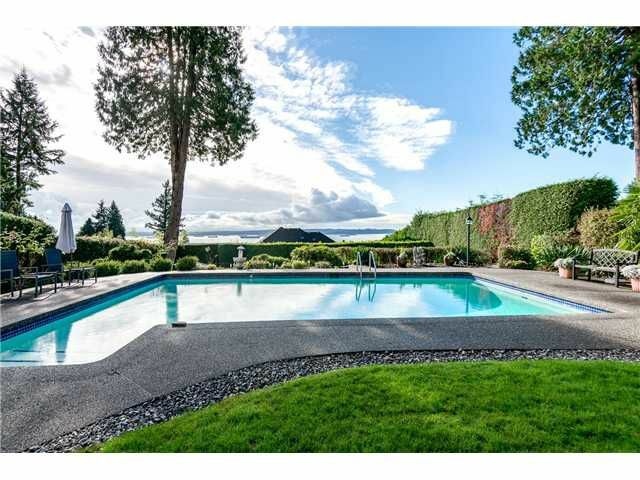 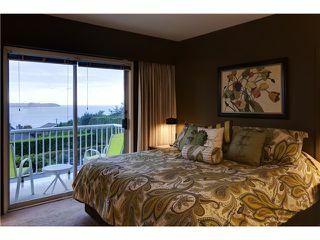 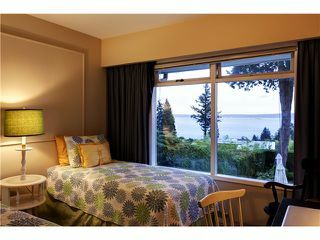 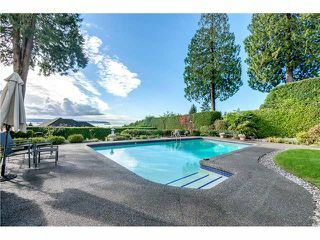 Cherished & beautifully maintained since the early 70's by the second family owners.Traditional Ken Hegler 5-6 bedroom bungalow amongst multi million dollar homes with SWEEPING CITY,WATER & ISLAND VIEWS.VIEWS from all levels. 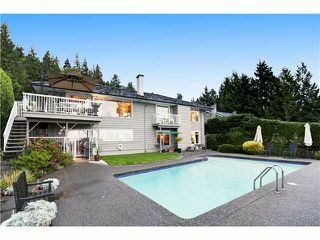 Level entry to this elegant family home with 4-5 bedrooms including master suite & deck to VIEW,formal living room & dining room opens on to deck to VIEW plus kitchen/eating area complete main level.Lower garden level has bedroom,den,loads of storage,workshop & a fabulous old fashioned recreation room with wet bar that opens to huge patio,sunny in ground pool & manicured gardens and VIEW!This home just sparkles!Minutes to West Bay School,Dundarave Village,Beach&hwy access.